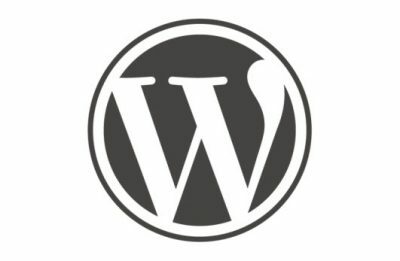 As an amateur photographer married to a professional photographer, one of the things I spent a lot of time on recently was choosing a WordPress photography theme. 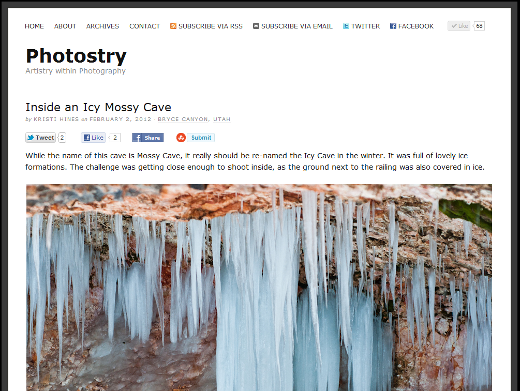 When it comes to posts on WordPress themes, you’ll likely see the stock theme screenshot. Today, I would like to share with you some of my favorite photography themes for WordPress. But instead of the demo screenshot, I want to show you actual photographers using these themes and some highlights as to why photographers should like them. Note that some of these may be slightly or greatly modified. Duotive from ThemeForest offers a unique way to display your photos. 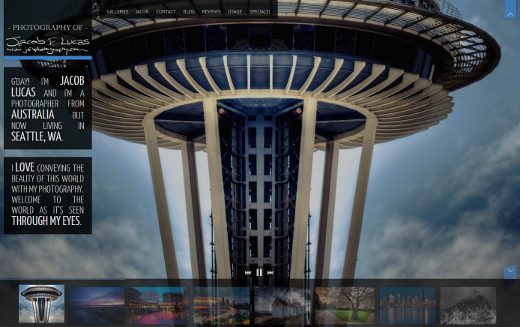 Many photography themes give you room for one large, rotating image. Duotive lets you display over 20 photos, each of which links to a lightboxed image or the post / page for the photo itself. 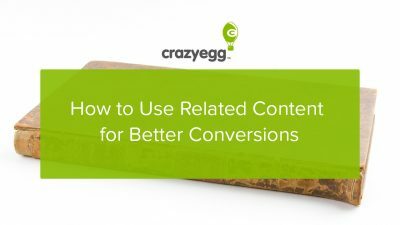 It also comes with many different customization options including predefined color variations, custom backgrounds, custom-built slideshows, and custom widgets. This theme costs $40 for use on one website. 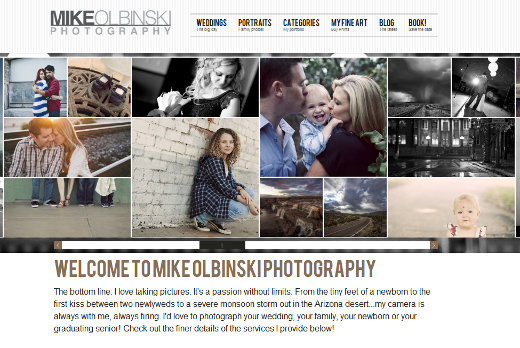 See it in action on Mike Olbinski Photography. Focal Point by Graph Paper Press allows you to showcase a full-size rotating image plus six square images below of your latest photos. This theme comes in package pricing – for $99, you get access to 30 themes (including this one) for one year. All themes are designed with photographers, designers, and artists in mind. 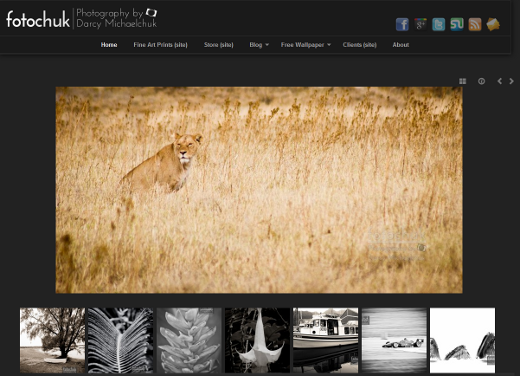 See it in action on Photography by Darcy Michaelchuk. Invictus from ThemeForest is a theme that will just wow visitors by displaying full-sized, rotating photos in the browser. It is perfect for photographers, digital artists, and designers. This theme costs $35 for use on one website. See it in action on Jacob F. Lucas Photography. 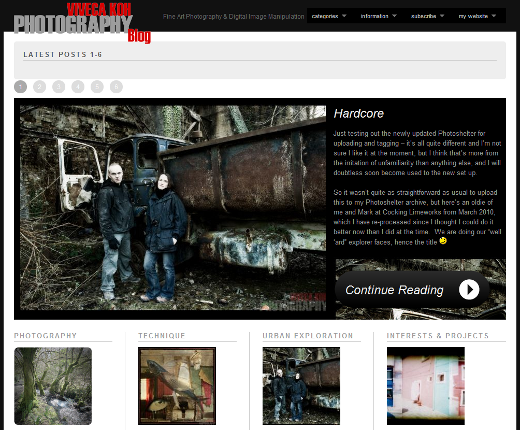 Karma from ThemeForest is a clean theme that works for both photographers and corporate websites alike. It comes with 20 page layouts and color variations, a 3D portfolio, pricing tables, and more. This theme costs $35 for use on one website. See it in action on Delineations of Eye. This theme costs $79.95 (including the framework) and can be used on an unlimited number of websites. 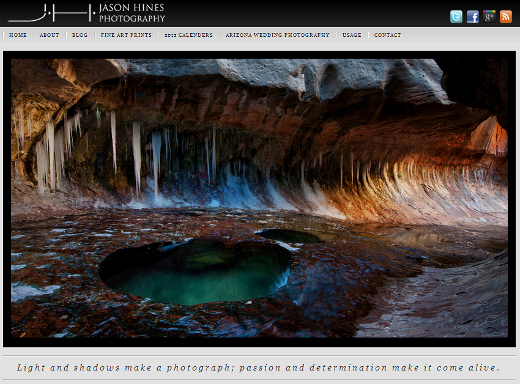 See it in action on Jason Hines Photography. Modularity from Graph Paper Press offers different options for the homepage including a photo slider or bold rotating image with four to six photo blocks beneath to highlight latest blog posts or different categories. This theme comes in package pricing – for $99, you get access to 30 themes (including this one) for one year. All themes are designed with photographers, designers, and artists in mind. See it in action on Viveca Koh Photography. 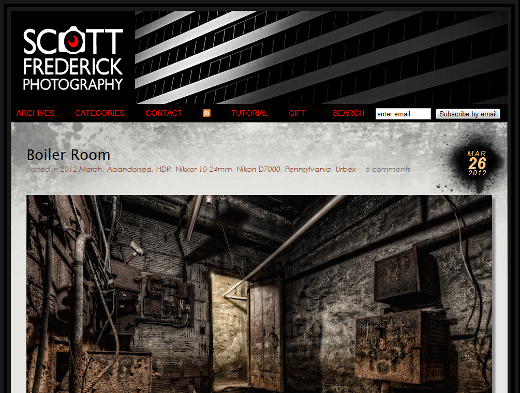 Photocrati specializes in creating WordPress themes for photographers. With this theme, you get 60 styles out of the box composed of 15 preset theme styles which can paired with different gallery or home page layouts to produce different looks. Also included are built-in ecommerce galleries so you can make selling your art easy. This multi-faceted theme costs $89. 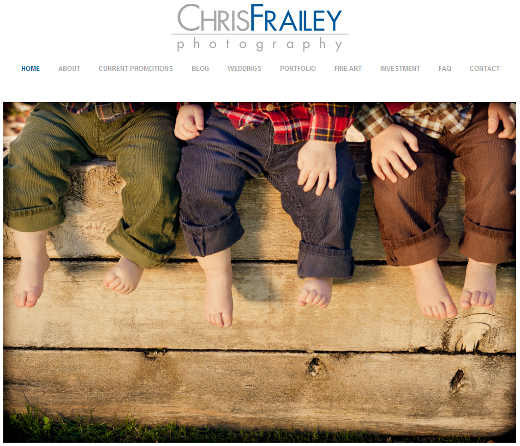 See it in action on Chris Frailey Photography. ProPhoto is another theme dedicated to professional photographers looking to build their blog, portfolio, and website all-in-one. It includes 12 high-quality starter designs that are easily customizable. You also get built-in mobile-optimized sites. This theme costs $199 for self-installation or $279 with expert installation. See it in action on Scott Frederick Photography. As I mentioned at the beginning, I like to dabble in photography from time to time. 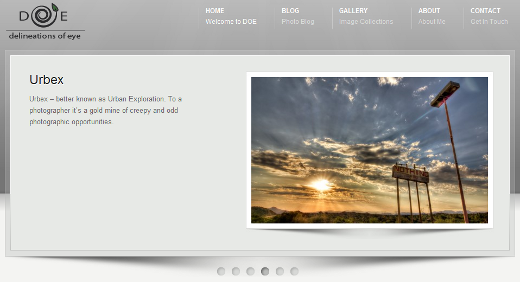 Since I like minimalism, I opted to use a theme I was already familiar with for my photography blog. Thesis by DIYthemes is a basic framework that has great SEO optimization and fast load times. It does require a bit of a learning curve if you want to custom code it for a very minimalistic photography blog as I have done with mine. Unlike the above mentioned themes with built in functionality, if you’re looking to create a gallery or portfolio, you would have to find the plugins and build them in yourself with Thesis. This theme costs $87 for use on one website. See it in action on Photostry. These are only a sampling of amazing and stunning WordPress themes for photographers. What are your favorite photography themes and designs? Please share them in the comments!